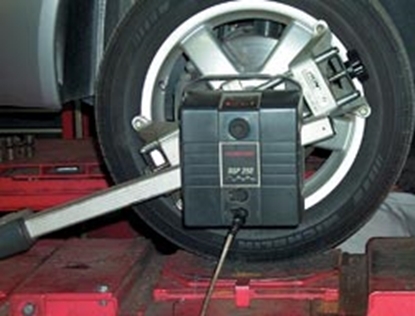 Automotive Body Alignment DVD Course. 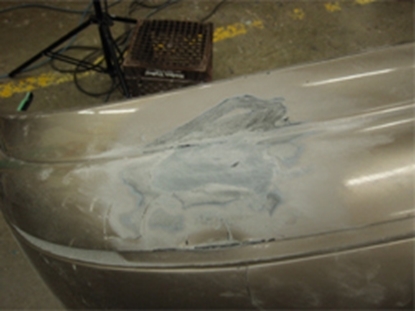 Dings and Scratches DVD Course shows you how to repair automotive surfaces. 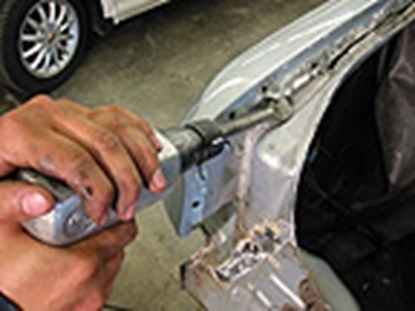 This DVD tutorial demonstrates how to carry out minor repairs to the vehicle body and systems. 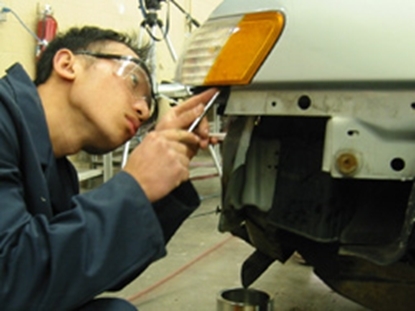 Plastics and Adhesives DVD Course shows you how to safely prepare, fix, and refinish holes in fiberglass and plastics with thermoplastic and thermoset plastic.